When introducing Acupuncture to my patients I am often asked “What are the benefits of acupuncture?” This is a tough question because there are so many benefits! I have tried to narrow the answer to a few key benefits, and hope this inspires you to consider acupuncture for yourself. This is achieved by balancing the body’s energy systems. Our life styles, behavior and diets create imbalances in our body. Acupuncture helps to balance these energy systems through acupuncture points. These points are gateways to the body’s energy flow. They help by regulating Qi (relates to energy) by tonifying deficient areas in the body or dispursing excess Qi to the areas in your body that are in excess. This is also accomplished by balancing your body’s energy. A little stress is actually good for you, but most people today experience far too much of it. Experience these high stress levels day after day makes it very difficult for your body to relax and balance; regular acupuncture treatments are a powerful way to maintain this relaxation and balance. Treating chronic and acute pain is one of the most common applications of acupuncture. Arthritis, neck pain, back pain, menstrual pain, carpal tunnel, plantar fasciitis, joint sprains & strains, digestive pain etc. are very commonly helped by acupuncture. If you experience migraine, cluster and other headaches you can often find relief right there on the table. The results are truly amazing. This is accomplished by using acupuncture to increase circulation, reduce inflammation and reduce scaring. For athletes, by combining acupuncture with chiropractic many types of sports injuries are known to heal much faster with the two treatments which is offered at the clinic. Depression, anxiety, frustration, and worry are just a few emotional imbalances treated. Acupuncture points have a physical and emotional aspect to their function and most times both of those aspects are accessed during the acupuncture treatment. This can be very effectively achieved with acupuncture! 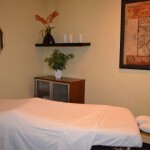 Allergies, asthma, sinusitis, rhinitis are conditions that are positively impacted with acupuncture everyday. Being aware of indoor pollutants – cleaning chemicals, out gassing of plastics & fabrics, molds etc. and taking steps to reduce them can also reduce respiratory imbalances. Nasal irrigation is also very helpful. Insomnia can be related to emotional imbalances and is kept separated because insomnia is so frequent in our general population. Lack of sleep, causes too many disfunctions in our body (muscle, energy, and organs to mention a few). Since insomnia and sleep disturbances can be caused from stress, injury, pain and emotional imbalance, good sleep can also be a positive “side effect” when acupuncture is used for other primary reasons. Is accomplished through balancing your body’s energy systems with acupuncture. Stress, illness, environmental toxins, and allergies, are just a few of the causes of a weakened immune system. 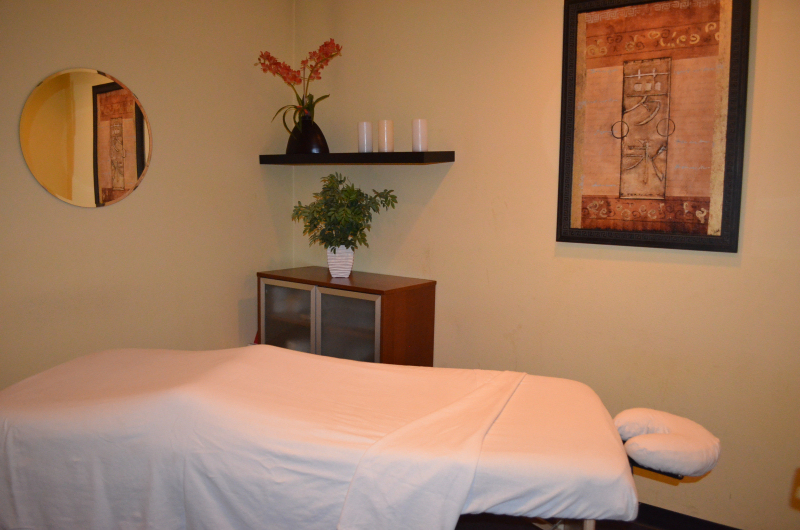 I would venture to say that every experienced acupuncturist has helped with PMS and relieving menopausal symptoms. These conditions are very common, of course, and acupuncture is very effective in treating the symptoms associated with them. Headaches, cramping, sleep disturbances, mood swings, night sweats, cycle length and duration, and pimples are just a few of the common symptoms.